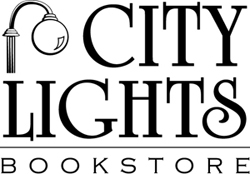 The NetWest program of the North Carolina Writers Network and City Lights Bookstore will host an open mic night at the bookstore on Friday, March 29th at 7 p.m. Folks are encouraged to bring their poetry or short pieces to share. Sign-ups begin at 6:45 p.m. for a 10-minute reading session. The North Carolina Writers' Network connects, promotes, and serves the writers of this state. They provide education in the craft and business of writing, opportunities for recognition and critique of literary work, resources for writers at all stages of development, support for and advocacy of the literary heritage of North Carolina, and a community for those who write. For more information please visit their website.